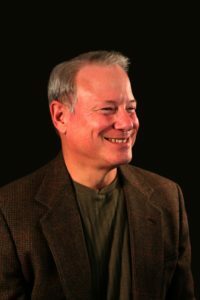 Bruce Judisch is a multi-published author of both fiction and non-fiction. He enjoys reading and writing historical novels, but has a special affection for novels that incorporate both contemporary and historical story lines. His first work, “A Prophet’s Tale,” is a two-part novelization of the story of the Old Testament prophet, Jonah ben Amittai, comprising The Journey Begun and The Word Fulfilled. A third part, The Promised Kept, is under construction. More recently, he wrote Katia and its sequel For Maria, both with complementary present-day and 20th-century historical story lines. 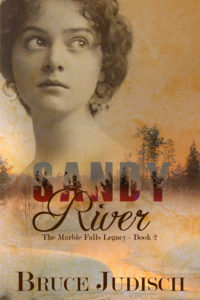 Finally, the prequel to Sandy River, Quimby Pond, is a contemporary mystery with a true historical hook. Bruce lives in Texas with his wife and high-school sweetheart, Jeannie, and their two Cavalier King Charles Spaniels, Charlie and Raleigh. They are the proud parents of three and grandparents of fourteen. August 20, 1896, Marble Falls, Maine. A festively adorned bridal trunk arrives on the one o’clock train, but no newlyweds debark to claim it. Curious townspeople gather for the evening train, but again only to disappointment. Where was the happy couple? What became of the trunk? And what if it wasn’t a bridal trunk at all … ? Present Day: Gwen Kelly comes to Marble Falls to escape a broken past, a past that revisits her when she begins to restore an antique trunk. A mysterious assailant targets her friends and fingers her as the only person who can stop him. Gwen is thrust into an awkward relationship with Officer Brent Newcomb as they race to stop the intruder from striking again. Could the trunk hold the key to this cloud of violence spreading over the peaceful Rangeley Lakes? If so, will they discover its secret in time? Present Day, Medford, Massachusetts. When Gwen returns from Marble Falls to settle her father’s estate, a shocking revelation in his will rocks her. As she seeks to uncover his secret, she stumbles upon a family connection to an antique trunk, whose legacy nearly ended her life two months earlier. Torn between pursuing her past and securing her future, a mysterious series of events threatens her present. 1861, Boston, Massachusetts. Irma Kelly, a strong-willed debutante on Beacon Hill’s affluent South Slope, is a fervent abolitionist and restless feminist. As Boston plunges into the Civil War, a society beyond her experience challenges her sensibilities, sometimes to her mortal danger. As Gwen and Irma seek resolutions to their futures, their silent voices reach out to each other through the ages, and the years between them melt away, bringing their hearts together as one. Both are available at Amazon. Katia, one of Bruce’s earlier books, is our book club’s selection this month. Thoroughly enjoyed it! 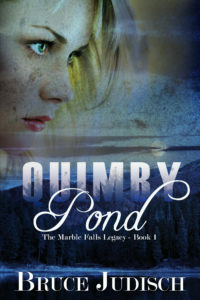 Since I’ve lived all of my life in New England, Quimby Pond and Sandy River are calling me! Hi Clarice! Glad you liked “Katia,” and I hope your book club does as well. It’s still my wife’s favorite of the novels I’ve written to date. 🙂 Hope you enjoy QP and SR too. 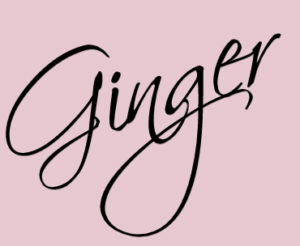 They were fun to write.